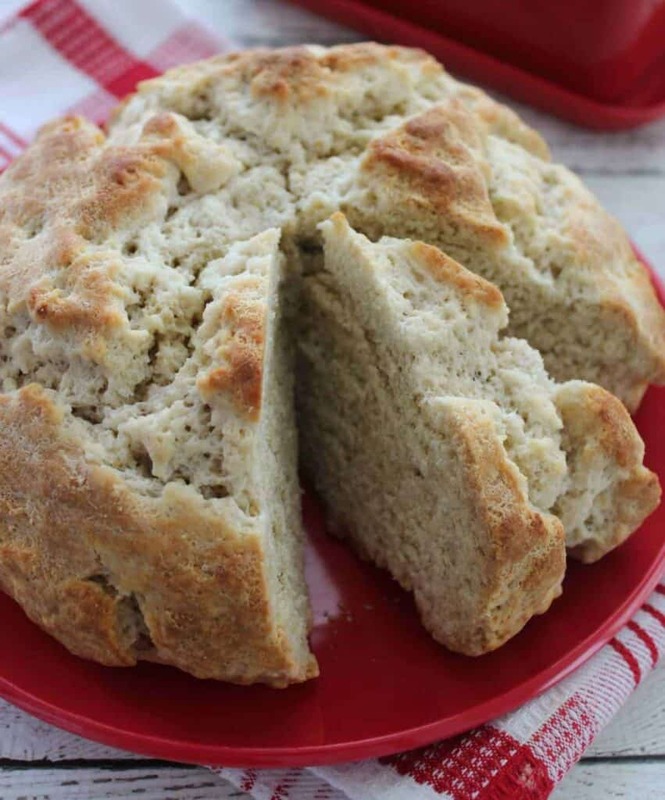 This Original Irish Soda Bread Recipe is sure to be a hit at your home tonight. Regardless of what you choose to make for dinner, this plain Irish Soda Bread recipe is the perfect addition to any authentic Irish meal. When you are looking for an original Irish Soda Bread recipe, make sure you choose one that doesn’t have a lot of special ingredients or complicated steps. Also the buttermilk is an important ingredient, you don’t want to choose a recipe for Irish Soda Bread without buttermilk or it just won’t taste the way it is meant to taste. 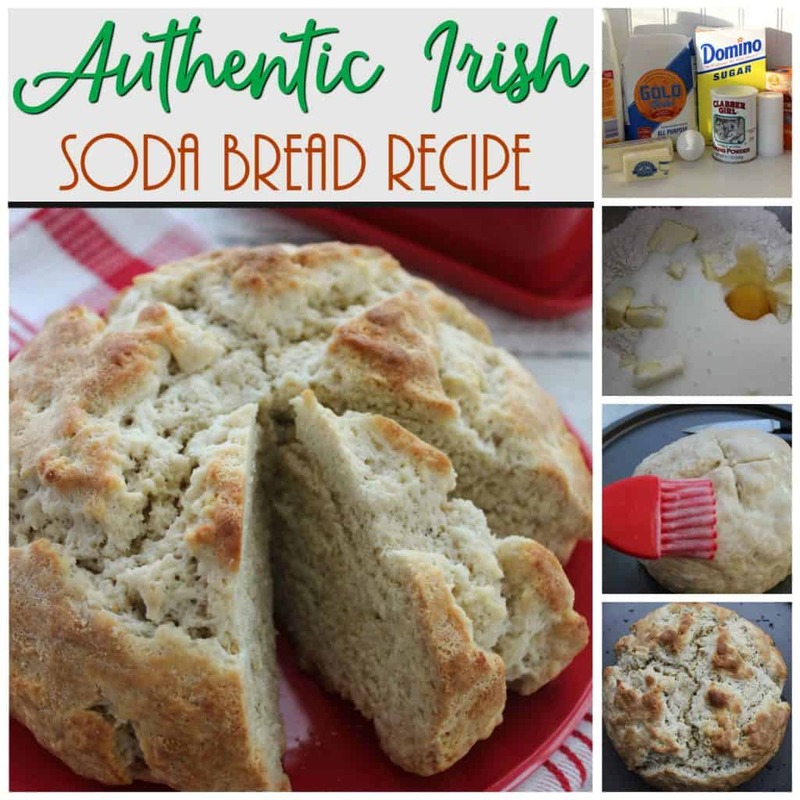 You can add raisins or even chocolate chips to this moist Irish Soda Bread if you’d like to, but the Best Ever Irish Soda Bread in my opinion is just a moist Irish Soda Bread recipe like the one below. 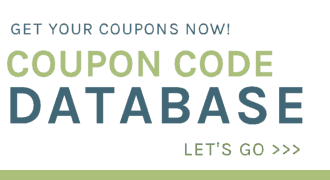 I hope that you are enjoying all of the St. Patrick’s Day recipes that I am sharing here. 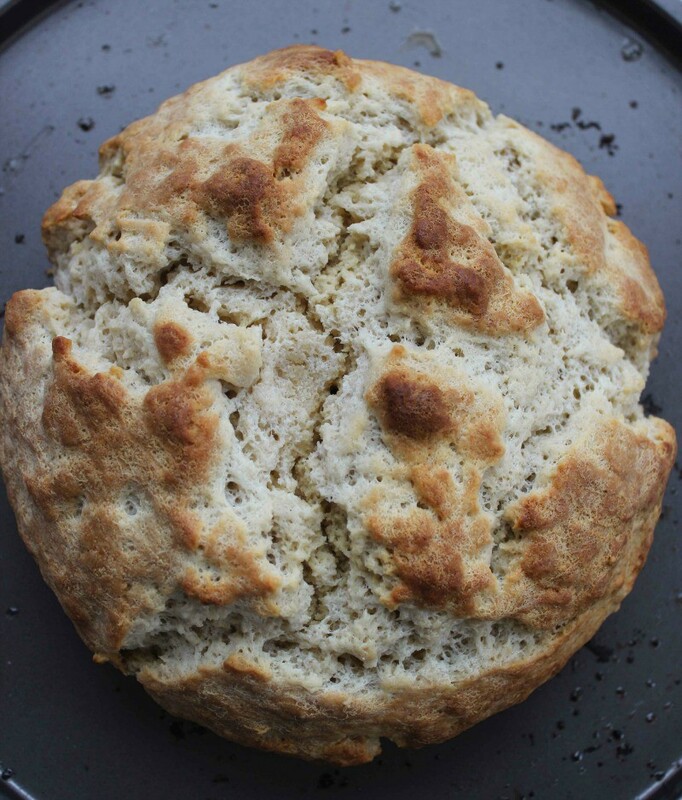 If you are planning a traditional St. Patrick’s Day meal, you will want to include this plain Irish Soda Bread recipe. 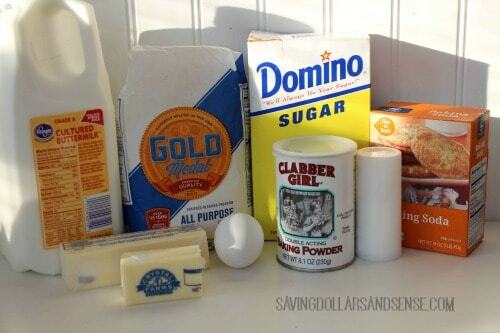 Mix together flour, sugar, baking soda, baking powder and salt. 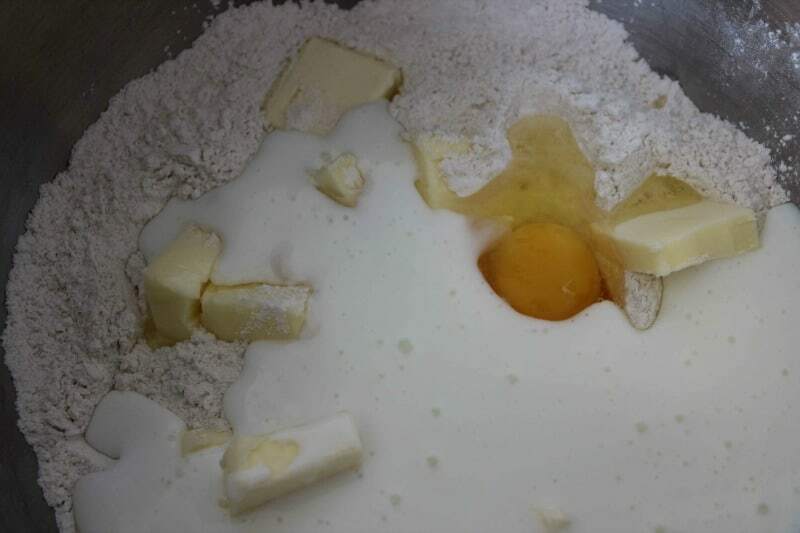 Add 1/2 cup butter, 1 cup buttermilk and egg to dry ingredients and mix until combined. Turn out dough and knead briefly. 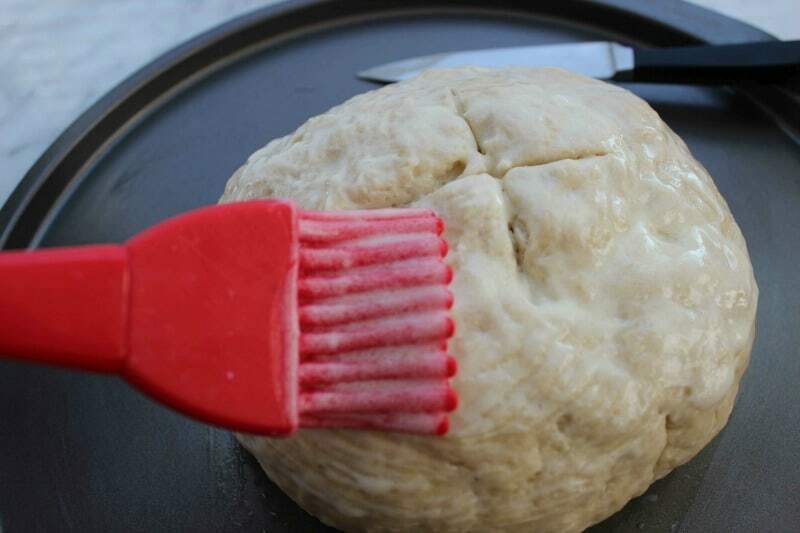 Shape dough into a round shape and place on prepared sheet. Whisk together 1/4 cup melted butter with 1/4 cup buttermilk. Brush loaf with buttermilk mixture. Cut an X in the top of the loaf. Bake 45 minutes or until toothpick inserted into the middle comes out clean. Brush with buttermilk mixture every 15 minutes or so while baking.